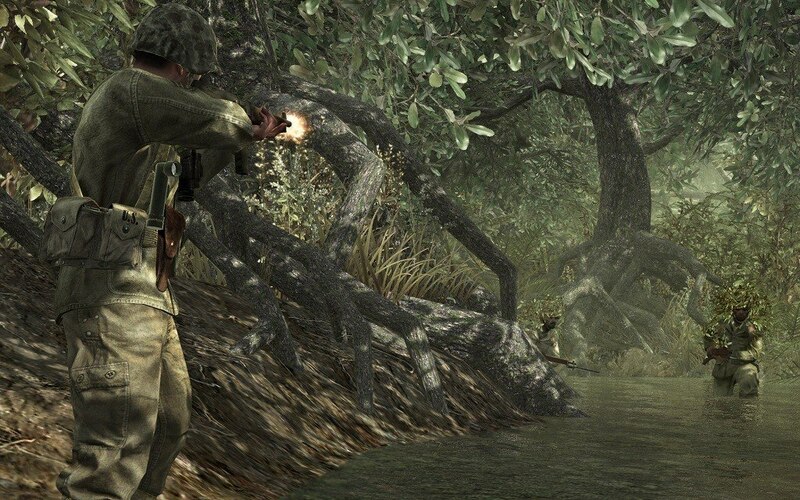 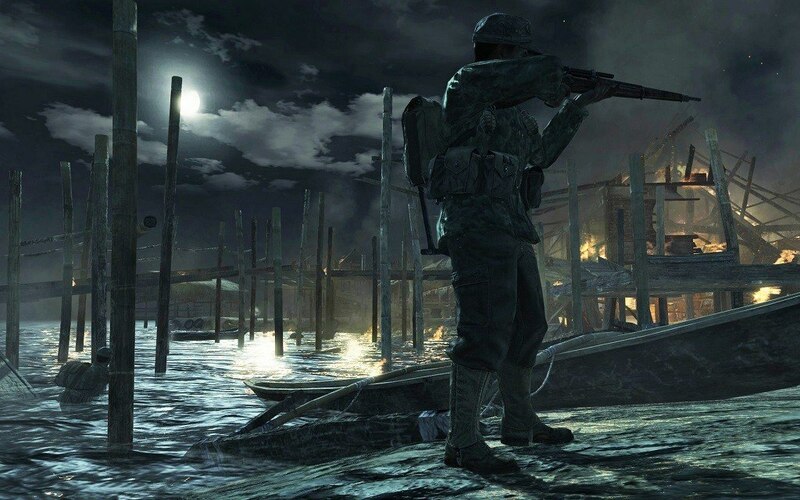 Co-Op Campaign Mode, Call of Duty Style: For the first time in the franchise, Call of Duty: World at War introduces co-op play, bringing fresh meaning to “No One Fights Alone”. 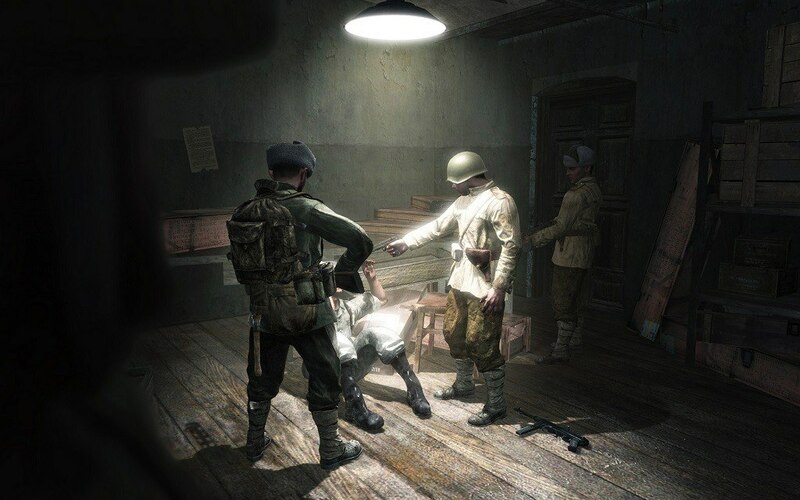 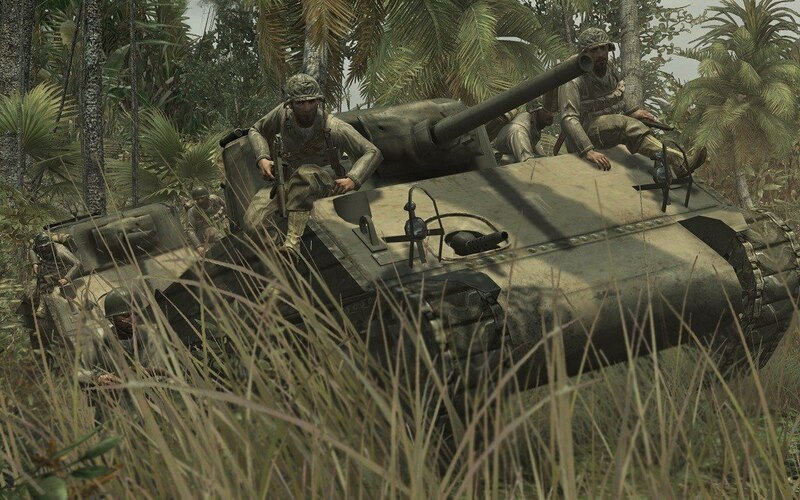 Campaign co-op features up to four-players online, allowing gamers to experience harrowing campaign missions together for greater camaraderie and tactical execution. 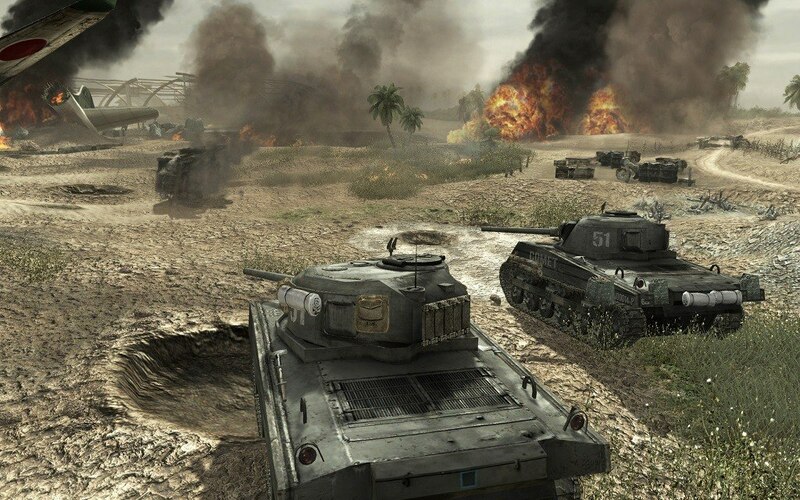 Co-op mode incorporates innovative multiplayer components such as challenges, rankings and online stats for deeper re-playability and multiplayer experience bonuses. 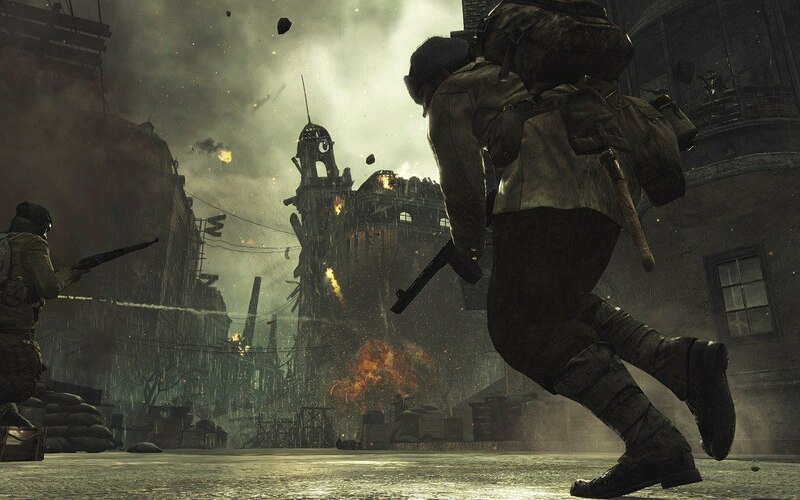 Co-op mode also features Competitive Co-Op that will show who is really the best player on your team.